KURU is a finalist in the About.com's 2012 Reader's choice awards for Best Comfort Shoes and Best Trail Walking Shoes. KURU stands to defend it's 2011 title for Best Trail Walking Shoes in this year's Reader's Choice Awards featured on about.com. The company was also nominated for Best Comfort Shoes for the first time since the company was founded in 2009. KURU faces some tough competition in both categories, but feels confident knowing that its products were designed to lead these categories. Each year around this time, About.com features its reader's choice awards. This popular reader-driven awards program began in 2008 and has expanded to highlight the best products, features and services across a wide variety of topics. This year the Readers' Choice Awards showcase the best in hundreds of categories across most of About.com's channels, ranging from technology to hobbies to active footwear. It is an important year for KURU Footwear, as the KURU Chicane hopes to defend its 2011 title as the About.com's Reader's Choice Award Winner for Best Trail Walking Shoes. What's more is that the company has been nominated for the first time in the Best Comfort Shoes category as well. "We are excited to be nominated in both categories this year, and we honestly believe that the unique technology of our shoes lends to extreme comfort, which in turn is ideal for walking long distances and hiking vigorous trails." - Bret Rasmussen, CEO KURU Footwear. The company faces some pretty tough competition this year which includes well known comfort and hiking brands such as Ecco and Salomon. 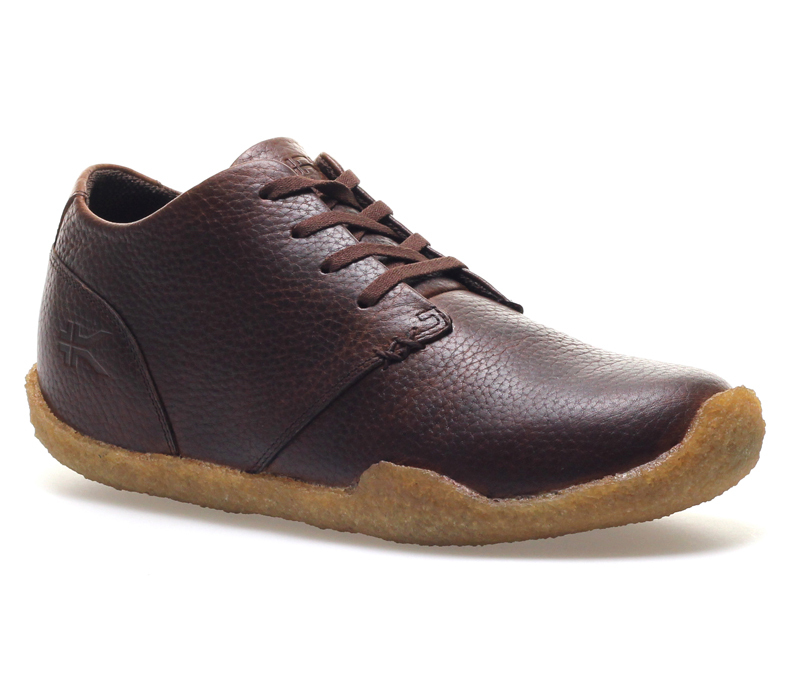 Challenging Ecco in the Best Comfort Shoe category in 2012, is the KURU Aalto Chukka which claims to have a unique heel cupping technology that naturally supports your foot for optimal comfort. Voting on the shoes closed last week, and results for the winners of these awards will be announced March 30, 2012. Mens Aalto Chukka Casual ShoeThe Kuru Aalto Chukka casual shoe featuring an innovative orthotic based midsole technology for improved support.